When planning for the next generation, testamentary discretionary trusts are a great device, a great thing to use under a Will in helping the next generation manage their risk and keep the tax down. 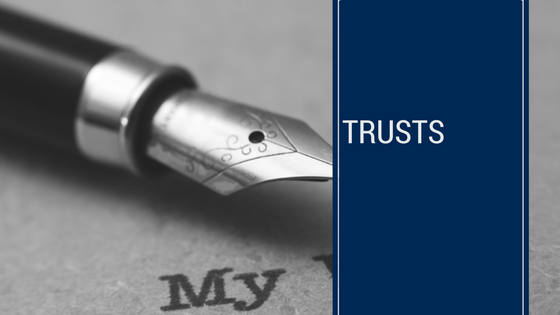 Further, if someone is making provision for an older person, a testamentary discretionary trust may be a very helpful way of providing for them. For example, the testamentary discretionary trust may provide that the older person is only an income beneficiary and not a capital beneficiary. That will mean that the underlying assets of the trust should not be taken into account in working out social security entitlement. A Special Disability Trusts offers excellent estate planning opportunities in providing for older Australians that may be under a special disability.